At RomanticGowns.com, we have over 250 unique designs and 4000 dresses in stock. 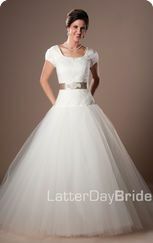 All of our gowns are photographed by a local photographer who uses local models. The gown you see in the photos is the gown you will receive. Other sites use magazine photos that are not their own. Don't be fooled by imposters. You can shop in the comfort of your own home or office. 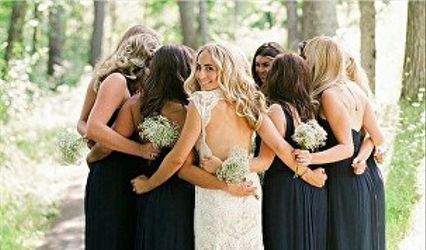 You have the opportunity for friends and family who might want to look at your dress or help you decide between two or three dresses, to view your choices from the comfort of their home or office as well. Shopping with the RomanticGowns.com Store is safe and convenient. With bridal sales consultants standing by 7 days a week. You can feel confident that your questions will be answered in a friendly, knowledgeable manner. 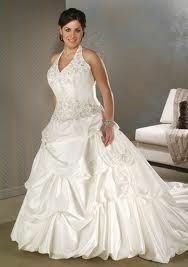 You can reach us by email Romanticgowns@aol.com. We look forward to helping you find your dream dress. 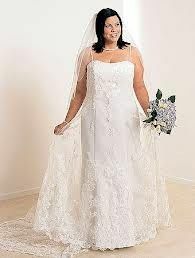 RomanticGowns.com prides itself in covering every size and style bride. 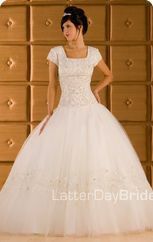 We are the manufacturer of all of Romantic Gowns. We do wholesale to bridal shops worldwide. Thank you for choosing RomanticGowns.com Online Store. I got married on New Years Day 2011. We got married a month after we got engaged. I ordered my wedding dress at romanticgowns.com and received my dress with 3 days. It was beautiful. The quality of my dress was amazing. The price...doesn't even compare to the dress that I got. I am a very satisfied customer. I would recommend this place to everyone who is getting married. Their wedding dresses are so beautiful I wanted to wear several of them. I picked one that I never could have afforded at a Bridal shop and the quality was unreal. I felt like cinderella at the ball. I got so many compliments on the dress and my wedding. I have sent my sister to them and she was treated just as well as I was. RomanticGowns.com made my wedding dreams come true with the perfect wedding gown at a price I could afford.